What is the point of releasing new software that’s loaded up with security vulnerabilities? 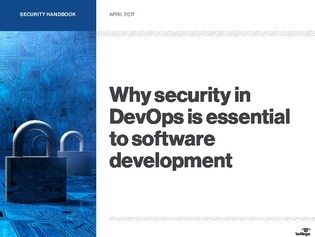 Security can no longer be an afterthought because it is now an essential ingredient in software development. Inside this handbook, experts take a closer look at how IT professionals can fit security into their development process and how they will benefit from doing so.